Your commute just got better. A front zipper and cross strap allow for increased accessibility and comfort on-the-go. 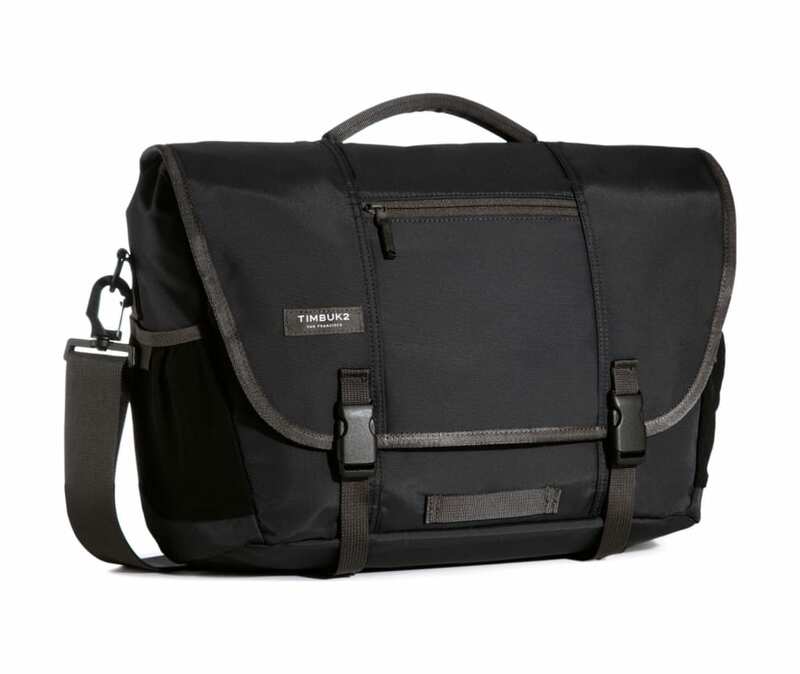 This laptop messenger bag has external water bottle pockets and a silly amount of internal organization for pens, mice, cords, and badges, and our beloved red key fob. Thou shall never dig for thy keys or be last through the security line again.